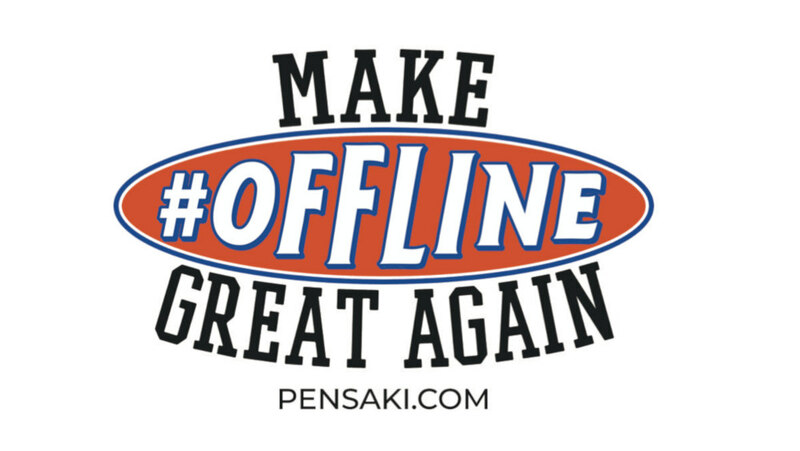 At PENSAKI we make offline great again, by blending SaaS with robotics to deliver authentic handwritten notes. Pensaki provides the first online to offline API for handwritten notes. In a world so digitally connected, more and more brands are turning back to real-world, offline experiences to drive meaningful, emotional connections with customers. Where digital marketing reaches its limits our sweet spot begins. Commercial register: Pensaki GmbH is a registered corporation at the commercial register of Mannheim. Do you have a question? Here you will find our customer service, including answers to your questions. Pensaki® is a registered trademark of Pensaki GmbH. All designations, trademarks and logos used on the Pensaki website are legally protected trademarks, are the property of their respective owners and must be observed as such. This applies in particular to names and designations of products from the IT sector and company logos. A grant of license rights is not to be seen in the use on the website. The explicit consent of the respective owner is required for use. Pensaki© undertakes every effort to provide timely and accurate information. Nevertheless, mistakes and errors may occur. have any impact on subsequent changes of addresses or contents and are not able to check this on a regular basis. Illegal or deficient content and information on such external websites are solely subject to liability of the website provider. This website and any other websites operated by the editors, especially contents including depictions, translations, etc. are protected by copyright law.